We can make keys for all makes and models of motorcycles and scooters, almost always without replacing anything. 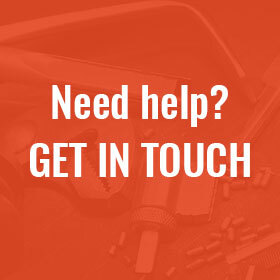 We offer on site services if you cannot find your key. Alternatively, you can bring your ignition cylinder to our store for a better price, saving you the service trip. We have the best stock of key blanks in the area, which means you won’t have to wait for a special order on an unusual key blank. 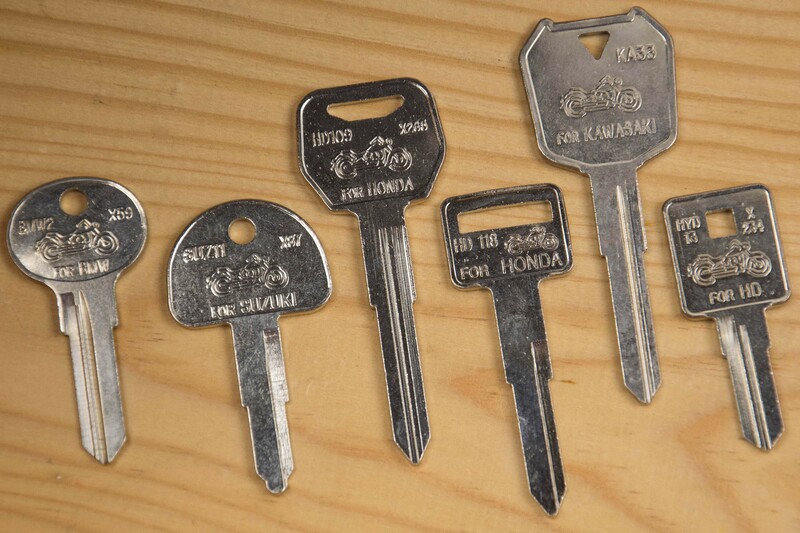 We can make keys for unusual or difficult bikes that others will say they can’t do. That includes Ducati, Aprilia, Polaris, Indian, Harley, Hyosung and more.